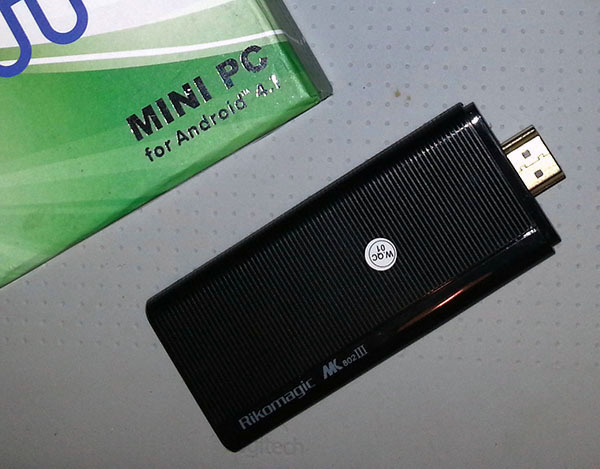 I have recently purchased an Android MiniPC Rikomagic MK802 III with RK3066 Coretx A9 1.6GHZ Dual Core CPU, 1GB DDR3 RAM, 8GB flash drive and Quad Core GPU AMD Z430. 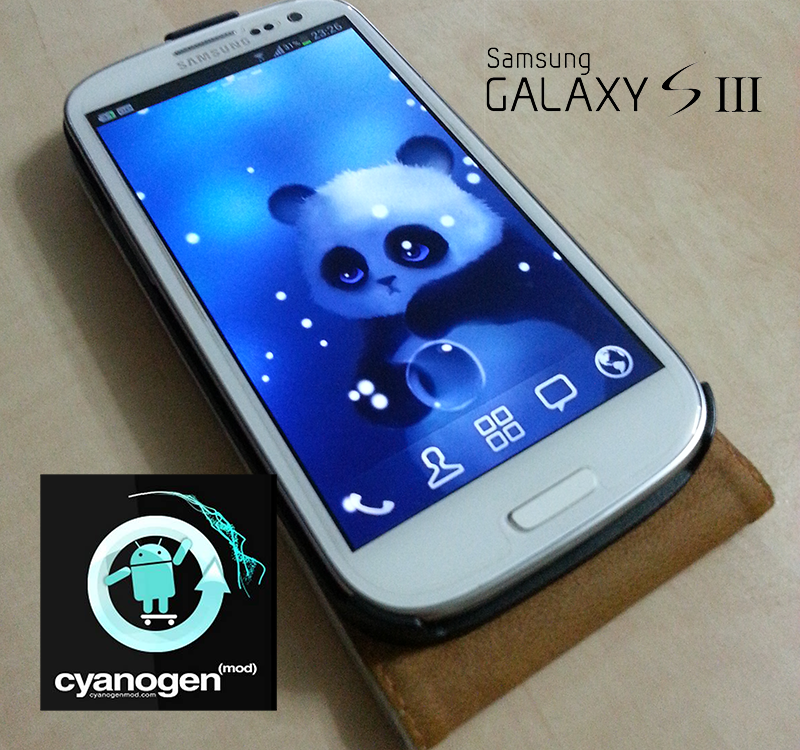 This entry was posted in Reviews and tagged Android, Jelly Beans, Review on February 20, 2013 by Adam Mallul. Android on PC / Laptop, try or install the EASY way. 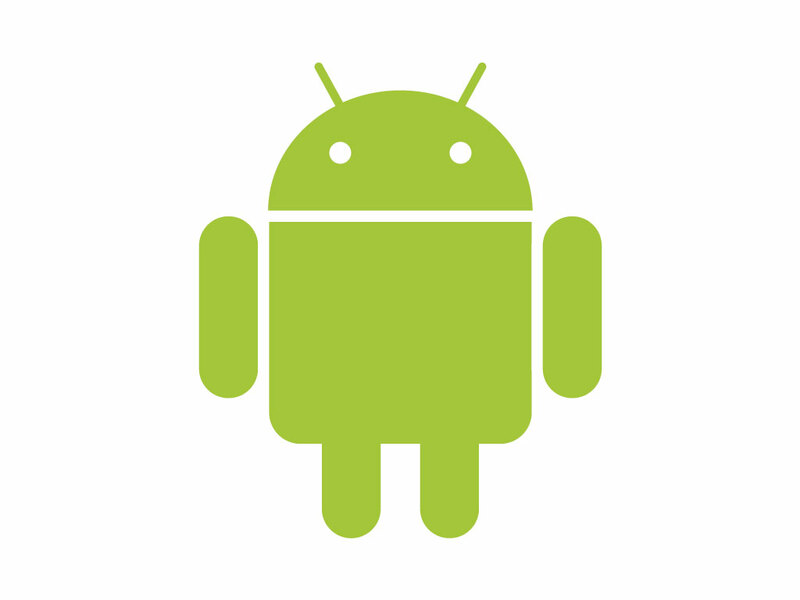 Android-x86 project just released Android-x86 4.0-RC1. now you can run android on PC / Laptop. in this article, i will explain how to easily create a USB drive to boot your computer from. and/or you could install it if you want. 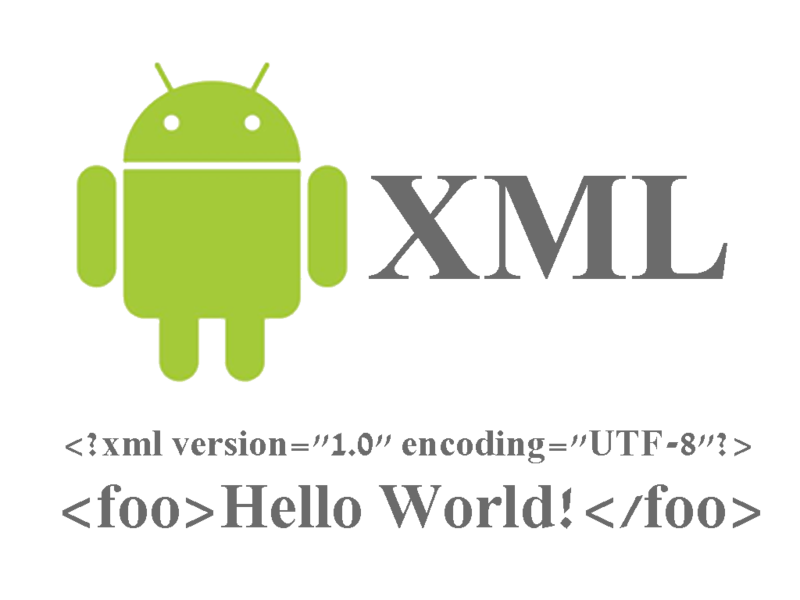 This entry was posted in Android™, Linux/Unix and tagged Android, Android-x86, Boot, Google on May 3, 2012 by Etay Cohen-Solal.